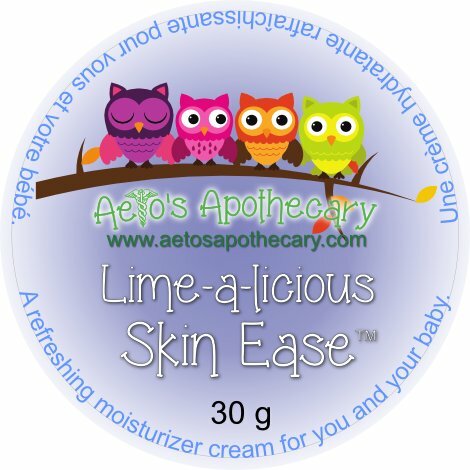 Skin Ease uses healing oils to moisturize, sooth and protect you and your babies with the zesty scent of Brazilian Lime essential oil. This stuff smells so good, I want to eat it! 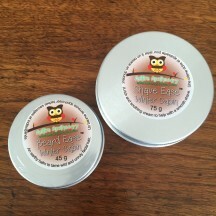 It has replaced my face cream and is now my daily moisturizer, even when my eczema flares and my skin is super sore and cracked. It feels so good and doesn’t sting.